Super Bowl 53 kicks off on Sunday night, and with millions planning get-togethers for the big game, doctors from Lauderdale Veterinary Specialists are warning pet owners about potential dangers to pets. Unsecured foods, crowded rooms and constantly opening doors are all hazards to a pet’s health, and pet owners should have a defensive game plan for the night. 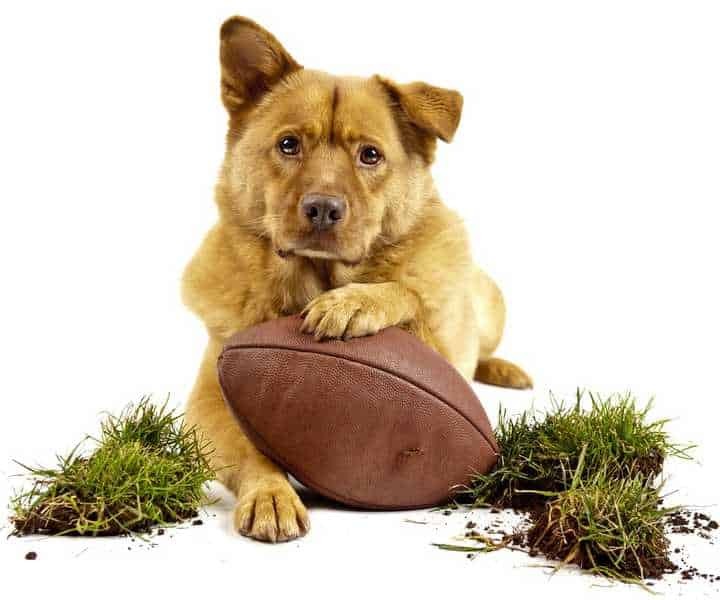 Avoid food fumbles- Items like chicken wings, fatty meats, chocolate, alcohol, sodas, guacamole, trail mix, dairy products, chips and dip are all common at Super Bowl parties and if consumed can have major consequences for pets. Many of these foods are toxic to pets and can cause vomiting, diarrhea, difficulty breathing, pancreatitis, bloating and even death. 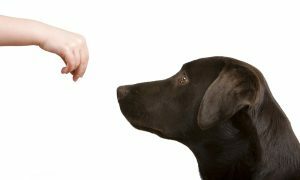 Pet owners should keep all food and beverages out of reach from prying pets and inform guests to watch their snacks. Don’t let your pet blitz doors- Opening and closing external doors for guests increases the likelihood of a family pet getting outside, and increases the risk of an emergency, like being hit by a vehicle. If possible, take extra precaution to keep pets away from entry areas and ensure your pets are always wearing proper identification and have your pet microchipped. This dramatically increases the chances they will be returned if lost. Check the field conditions- Hosting guests can greatly increase the chance of an accidental injury to pets. It is not uncommon for excited or confused pets to get stepped on or be injured by common household items. Reclining furniture, rocking chairs and temporary folding seating can all pose a major danger to unfortunate pets. 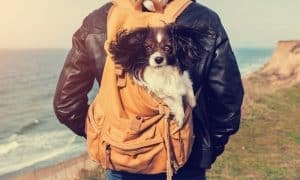 Pet owners can reduce their pet’s injury risk dramatically by removing dangerous objects from party areas or simply keeping their pets in a separate, safe area. Don’t get sacked- Most pet owners are unaware just how dangerous chip bags and similar food wrappers can be to their pets. These airtight bags can easily slip over a snacking pet’s head and constrict when the pet inhales, in some cases leaving a peat dead in under five minutes. An easy solution to reduce this household risk is serving snacks, like chips, in a bowl or cutting bags at the top and one side. 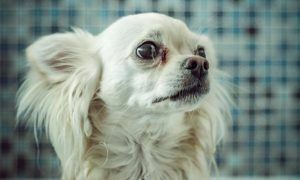 Talk Trash- Opportunistic pets can track down leftover food sitting on a counter or deposited into a trash can. Items like discarded bones, food wrappers, bags and paper products can seem like food to a hungry cat or dog. Chicken wings, BBQ ribs and other bones are especially dangerous because they can splinter, block airways, perforate the intestine, and lodge in digestive tracts. Pet owners must always make sure all trash is secured in a covered, tightly secured trash bag placed in a closed trash container. Additionally, make sure to warn guests to not leave trash out and to never give pets leftover bones.